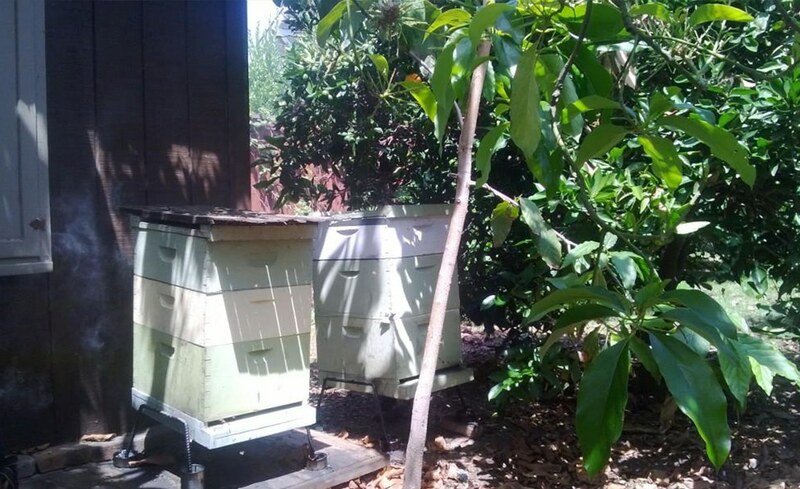 We relocate bees from unwanted locations and place them in Orange County backyards ,hotel roof tops and small gardens. 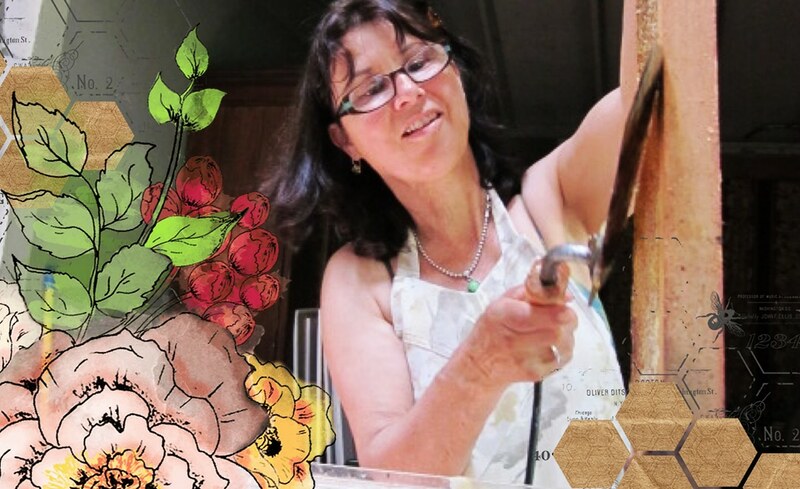 Donate Land: This is your chance to have beehives in your very own backyard. We are always looking for good locations to keep our bees. 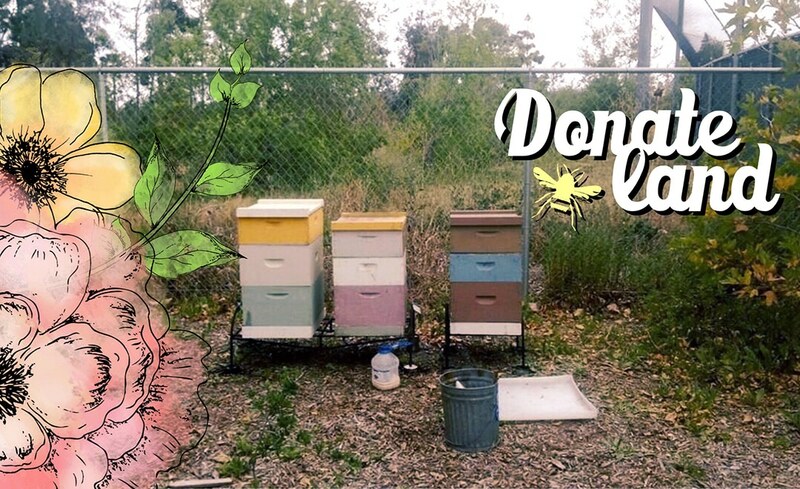 If you have a yard that can provide an out of the way location that the bees won’t be a bother to you or your neighbor, you will get pollination and 10% of the honey produced on your property. We place and maintain the hive, you only provide the location. 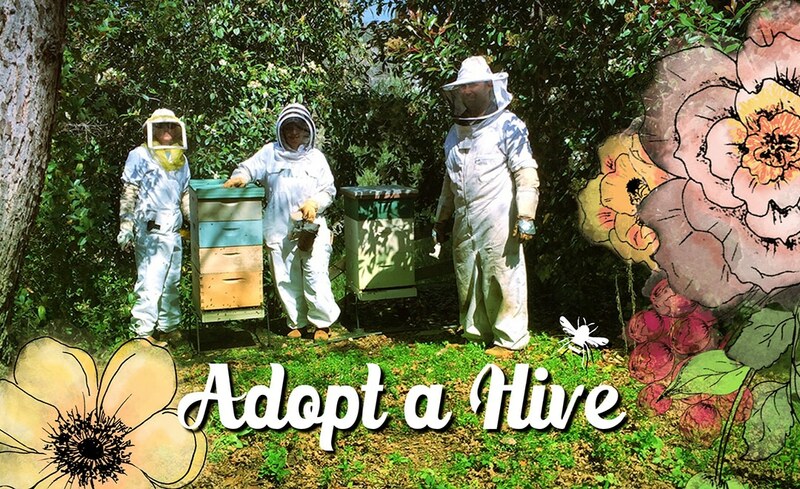 So if you are in the Orange County, CA area and have some land you’d like to have a couple hives on, give us a call and let’s talk about rescuing the honeybees.With your help we can continue to give our backyard bees a home where they can flourish. You may even put on a bee suit and get an up close look at our little darlings.